Want a little different version of a workout? Here’s some easy ways to use the resistance band to get a GREAT workout! Doesn’t take much time and there’s no expensive equipment required! All you need is a resistance band, checking your goals against the different options available, and your own body weight! You’ve got it! Full body with a band? Yes! Here’s an amazing full-body workout you can do with just a resistance band! Check it out! 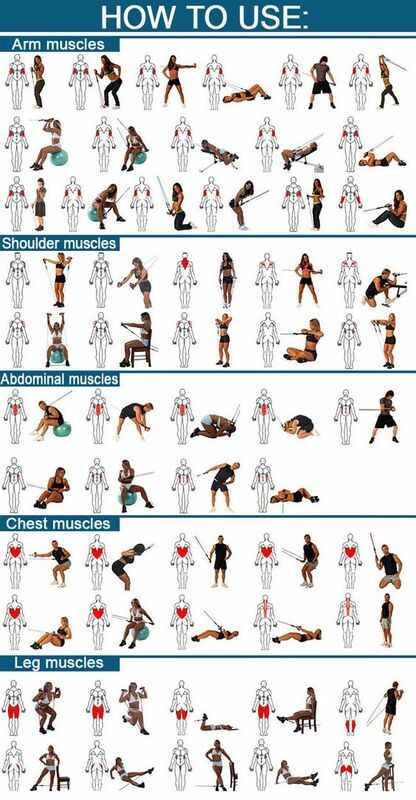 This will give you the exact moves to do for each area of your body. Don’t wait! Get that band out and MOVE!